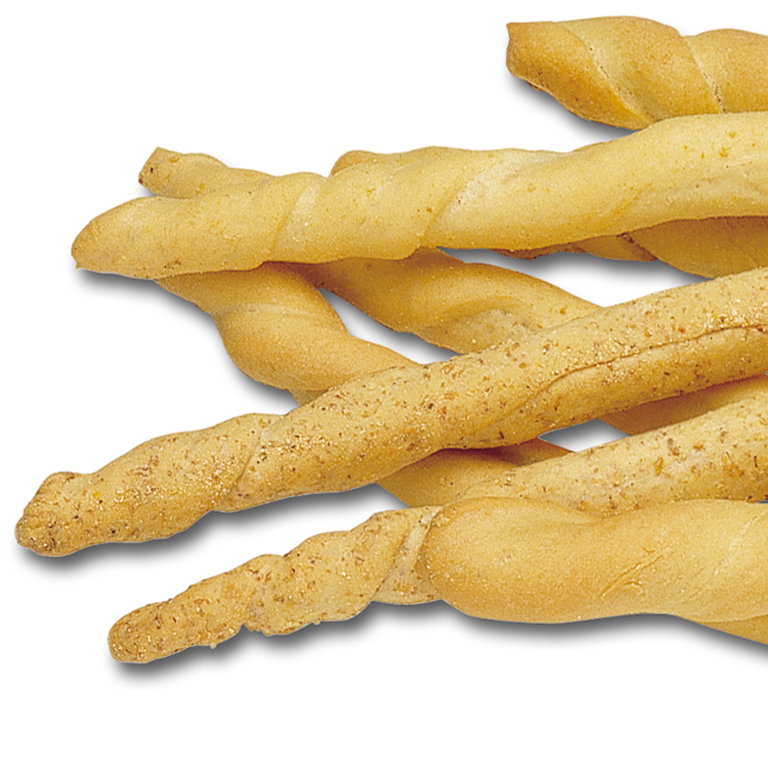 Breadsticks rubatà industrial line by Minipan, Industrial Rubatà. 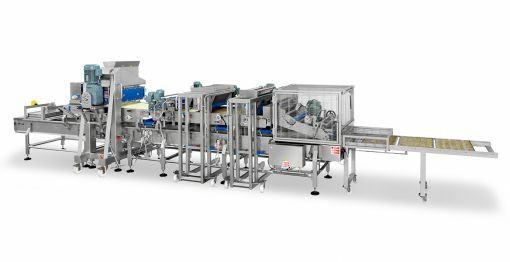 Industrial rubatà is a clear example of our deep know-how in the field of highly hydrated baked products. 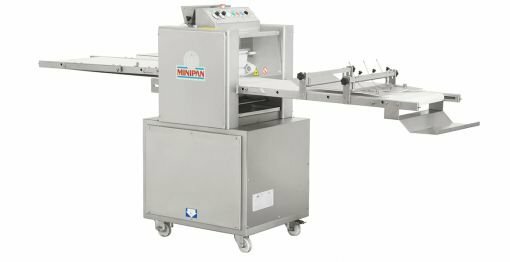 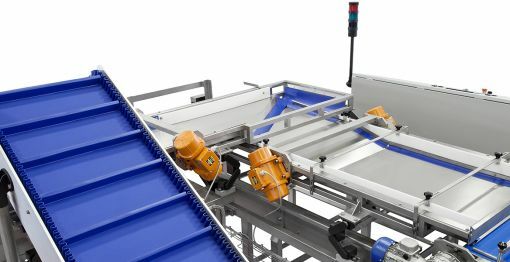 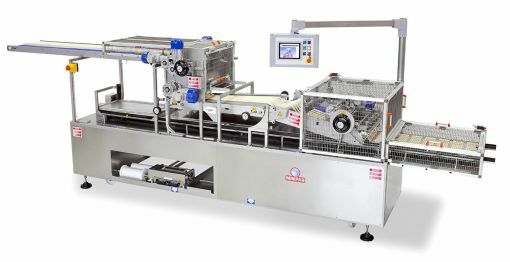 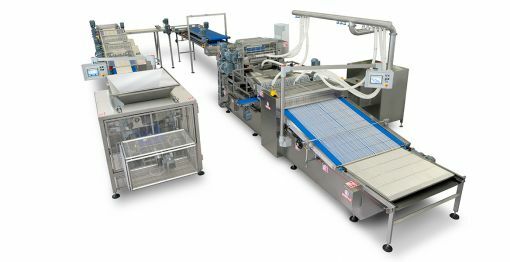 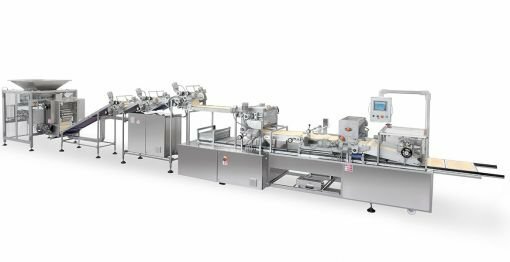 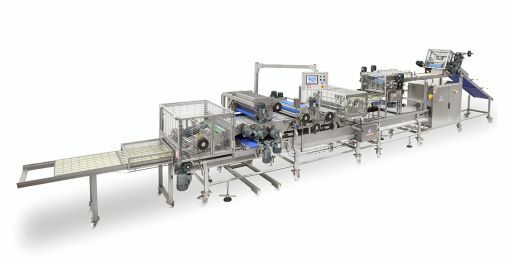 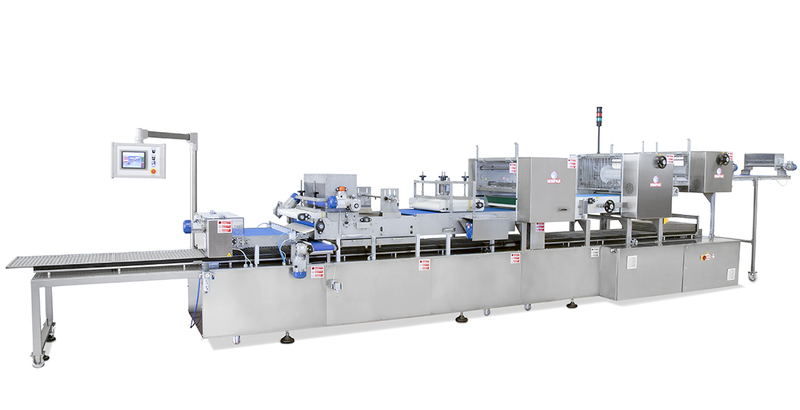 Industrial rubatà breadstick machine reduces manual intervention and the number of dough cycles for a gentle and stress-free process. 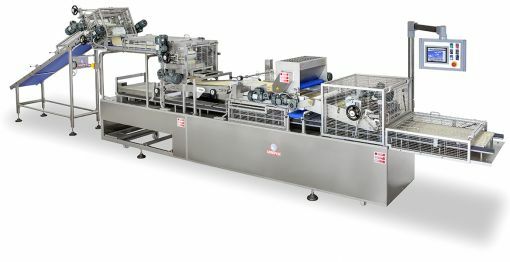 Want to know more about our Industrial Rubatà? 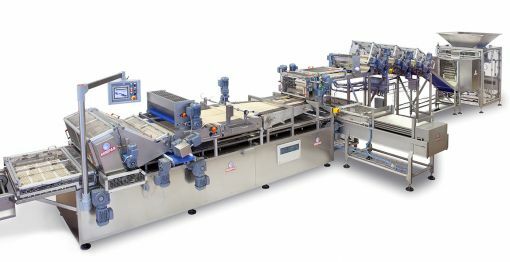 Feel the form and we will get in touch very soon!